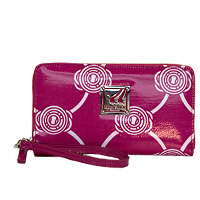 Inspired by the heartbeat of the city, the Market Street Wallet is designed for the way you conduct business. 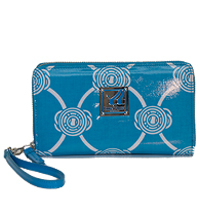 This sophisticated wallet is the perfect accessory. 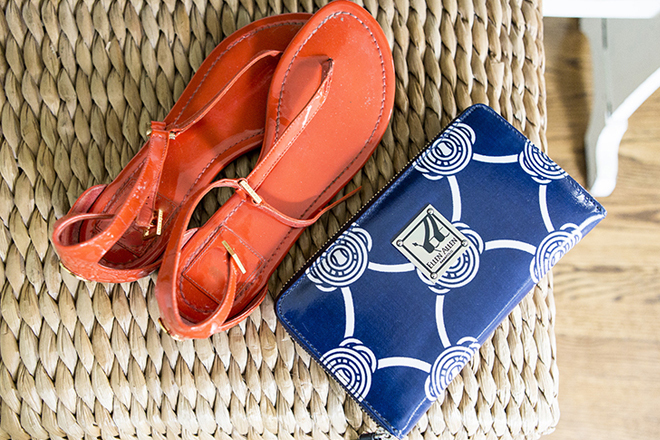 With ample space for all of your day-to-day necessities, the Market Street Wallet makes a statement whether you are out shopping or grabbing a cocktail. 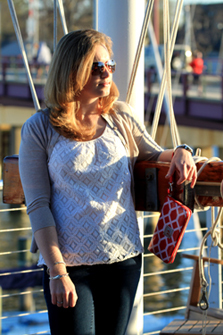 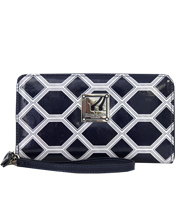 The Main Street Wallet is now available in Steele Navy, Union Blue, and Paca Pink. 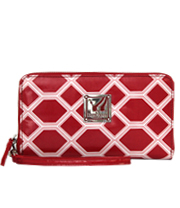 Our populare Diamondback pattern is still available in Regatta Red and Steele Navy.